Amazing 1.6 Acre residential lot in Stone Mountain that is level, beautifully wooded, and very private. 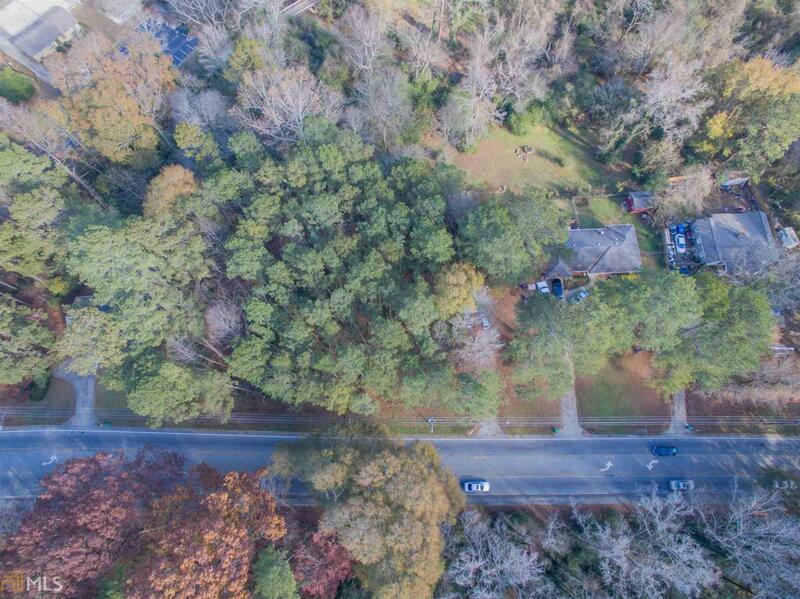 Perfect for building a dream home or estate since this lot is close to everything ATL and near public transit for easy commute to all parts of the city. Bring your own builder or building plans, or can connect you to a wonderful builder to build off your own home plans or use builders plan to create a new custom home. What an incredible opportunity to build within natural surroundings and so close to shopping, eateries and attractions! Call for details or inquiries. Listing provided courtesy of Realty Associates Of Atlanta. © 2019 Georgia Multiple Listing Service, Inc. All rights reserved. Information Deemed Reliable But Not Guaranteed.